Alright, you are convinced that running simulations in the cloud makes a lot of sense. You are armed with the best HPC environment including a comfortable desktop GUI and top-notch cloud resources. Now all you have to do is start running ANSYS Cloud simulations… right? 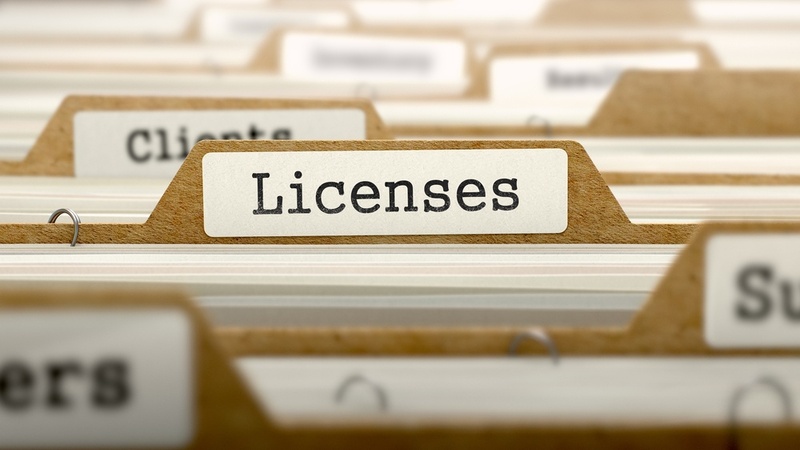 The last piece of the puzzle to consider is how your ANSYS licensing is going to green-light all of these newfound cloud capabilities. Option 1 seems to be the most straight forward. If you pursue this route, most likely we will need to speak with your IT and/or security team so that we have permission to VPN into the license server. 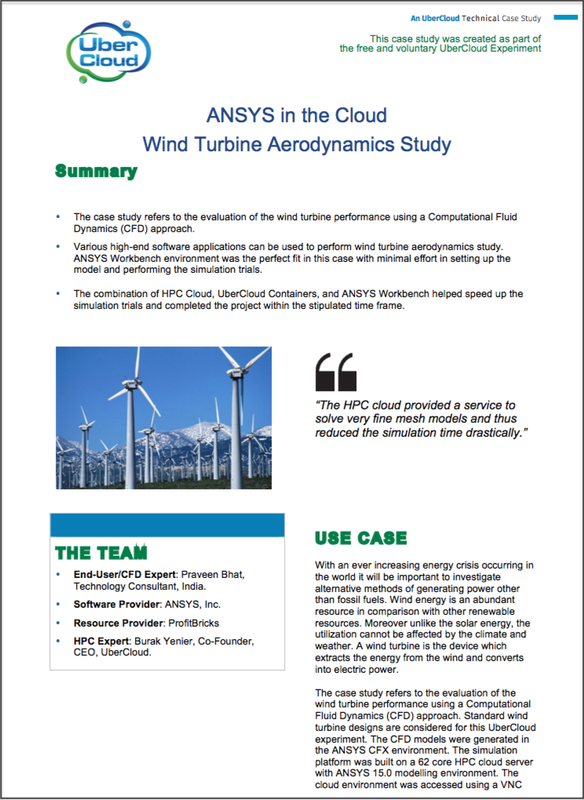 Option 2 makes a lot of sense if all your ANSYS usage will be in the cloud. The advantage being that the license server and the compute environment are both outside of the firewall and do not require special permissions for communication. Option 3 is the newest addition and is purpose built for the cloud. ANSYS Elastic Units (AEU) are consumed on demand and are designed to take full advantage of scaling up and down for each computation. It eliminates extra licenses “collecting dust on the shelf” in between project cycles. To discuss which route would be most appropriate for your team, please reach out for a consultation. 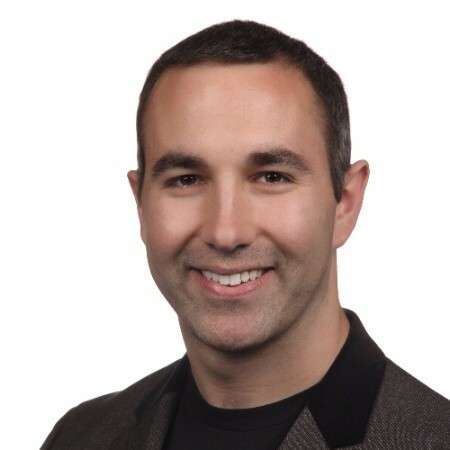 David has extensive experience in the design and engineering software industry. He ran the simulation business for the largest SOLIDWORKS channel partner before joining the enterprise manufacturing team at Autodesk. David has optimized design workflows for clients ranging from one man startups to multinational corporations. Currently, he is ecstatic to bring cloud power to accelerate simulation productivity. David has an M.S. in Mechanical Engineering from UCLA and is based in Atlanta, GA.